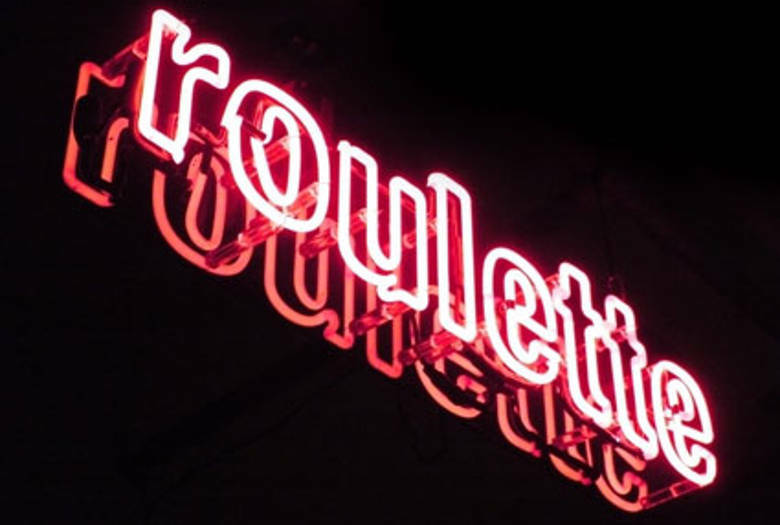 Roulette rounds up its fall season with a night of stellar ear-bending, mind-altering and earth-shattering improvisations by a trio of downtown’s most innovative and invigorating musicians/creators. With their individual work and as a trio, Staley, Zorn and Mori have been challenging and reinventing our ideas about music for over a quarter-century “¦ and tonight should be no different. Each of these three boasts a virtuosic musicianship, a true vision and a tireless commitment to furthering the most far a-field forays into the improvised and experimental music traditions. Staley (trombone,) Zorn (sax) and Mori (percussion/electronics/visuals) are tried-and-true, award winning, effortlessly impressive and, most importantly, endlessly adventurous.